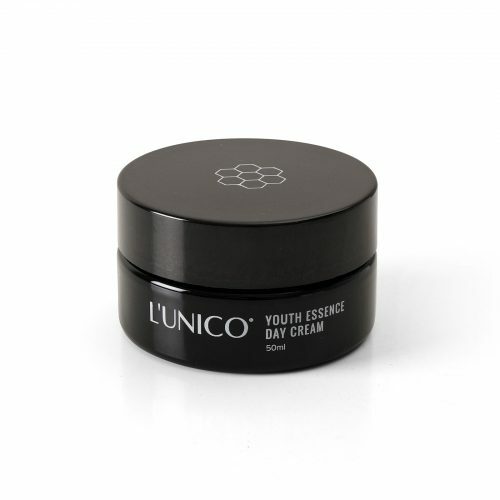 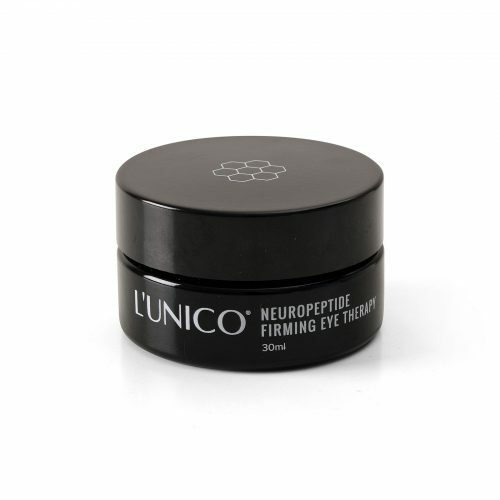 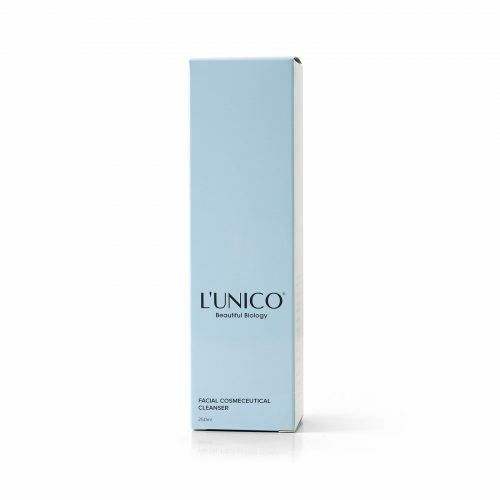 L’unico Laboratory blends concentrated active ingredients from the best of nature and science. 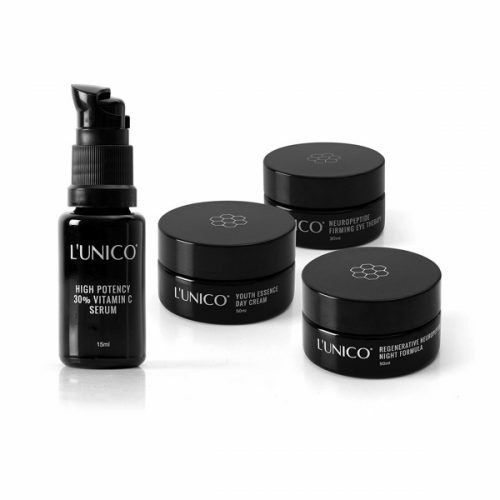 This premium skincare range uses European-engineered peptides and organic extracts in a formulation that instantly absorbs into the skin to protect, rebuild and address the signs of skin ageing. 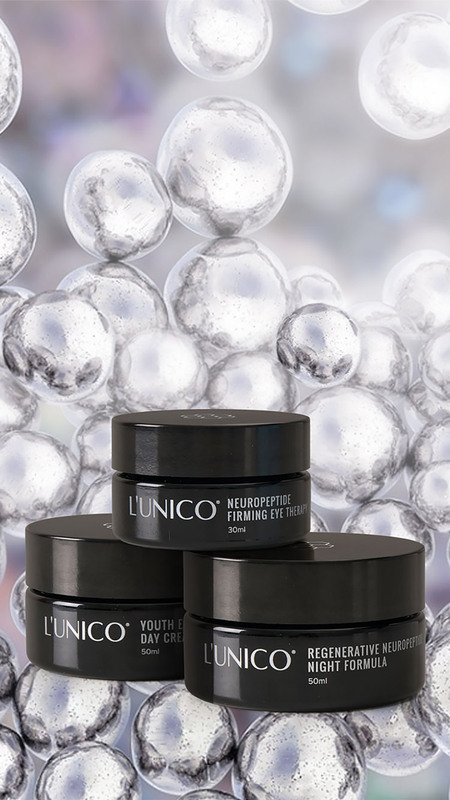 L’unico Laboratory uses the most powerful biological formulas to create a range of products that are luxurious to use while delivering highly effective, visible results. 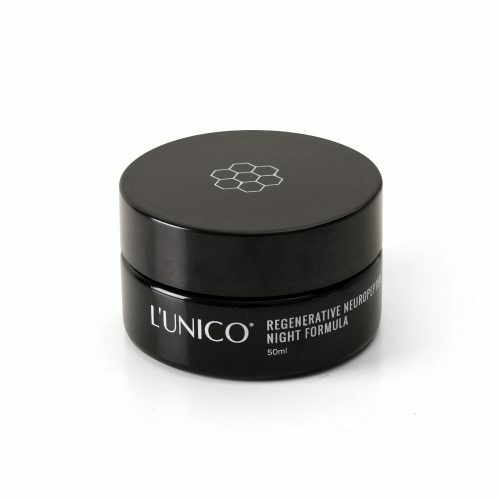 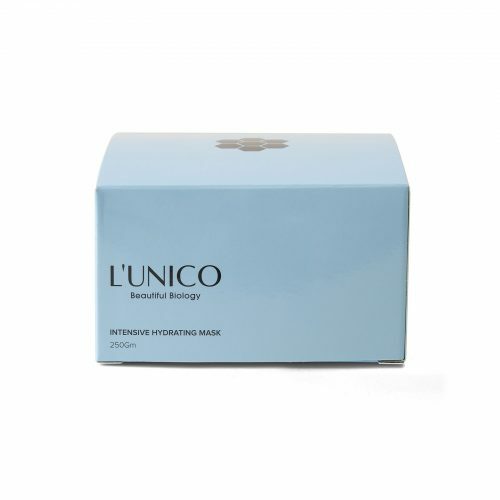 · L’unico uses nano-sized ingredients that are handcrafted to allow for 100% skin penetration and instant absorption. 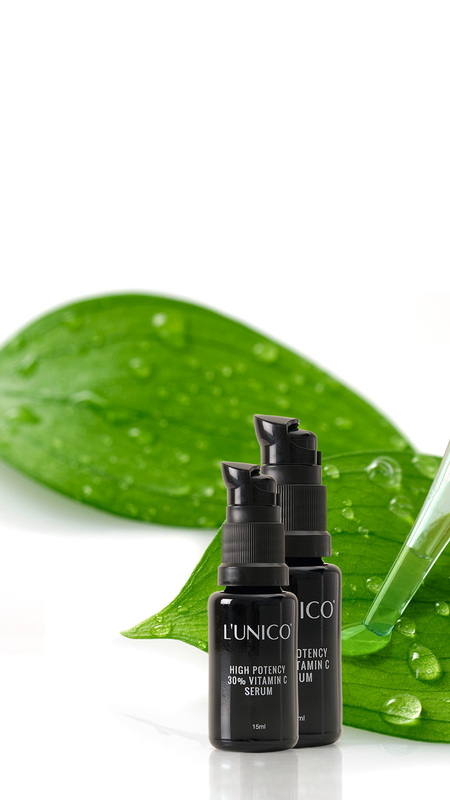 · All products have an aqueous base with a minimal use of 0.1% of natural oils or plant extract, which allows the formula to be instantly absorbed into the deepest layers of the skin. · L’unico uses advanced variations of peptides to act as a signal to skin cells to make new collagen, improve wrinkles and firmness and reduce pigmentation. 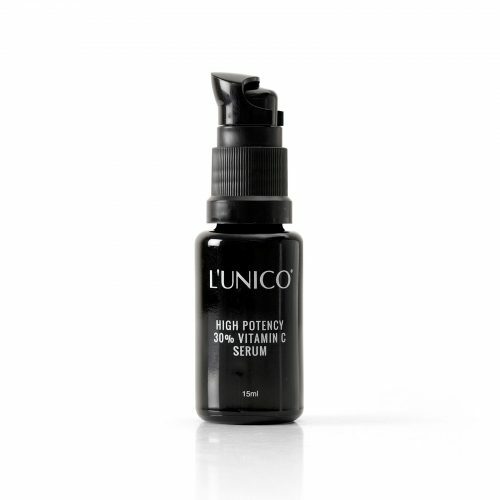 · Packaging is 100% light-resistant to guarantee stability within every drop of the formula, protecting against oxidation and deterioration by light. 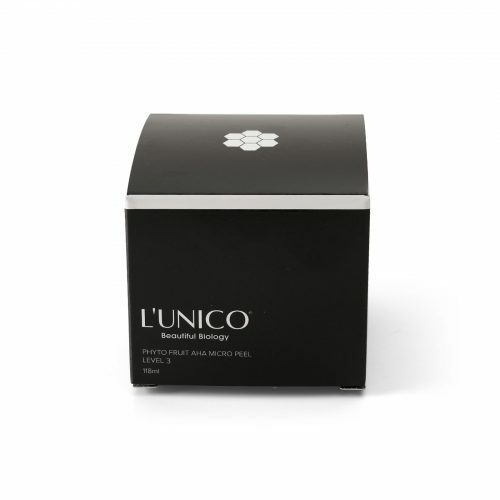 · L’unico luxury skincare offers a comprehensive range of best-in-class products.